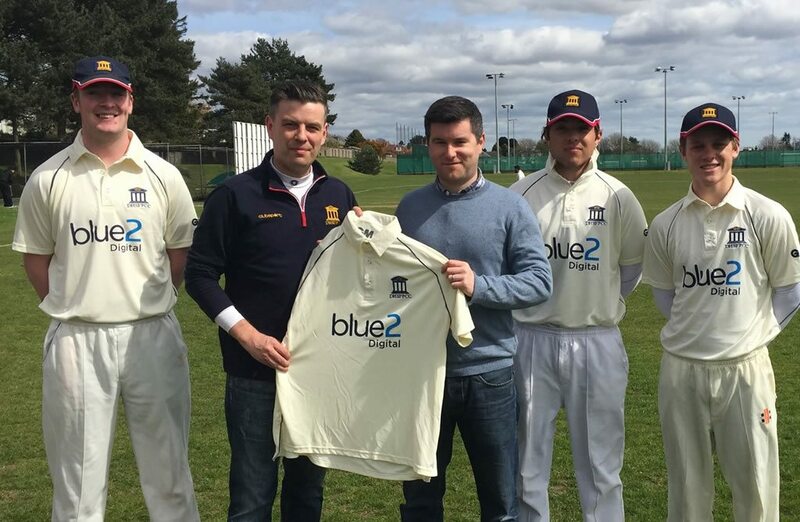 Blue2 are delighted to be sponsoring Dundee High Cricket again for the 2017 season. We started our relationship with the club in 2016 and are delighted to be continuing as main club sponsors. The picture shows director Nial Chapman presenting the strips to club captain Daren Milne. Good luck to all the three senior and 3 junior teams this season – we will be looking out for the results!